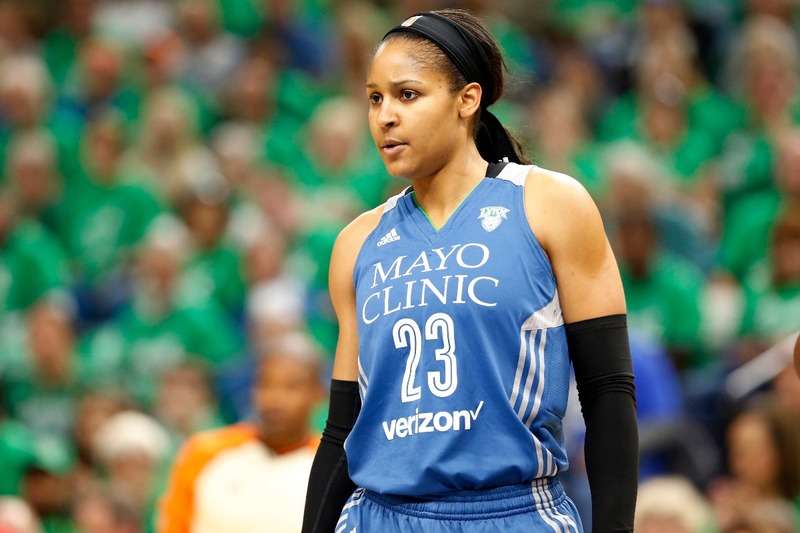 Maya Moore has won just about everything there is to win in the sport of basketball. Her career includes two national championships at the University of Connecticut, four WNBA championships with the Minnesota Lynx, two FIBA Women’s World Cup gold medals and two Olympic gold medals. But to fully live out her purpose in life — “to know Jesus and make Him known,” she says — Moore decided she needed to step away from basketball, at least temporarily. On Tuesday, Moore announced in a Players’ Tribune article that she will not play the sport professionally in 2019 to spend more time with family and serve Christ more intentionally. “My focus in 2019 will not be on professional basketball, but will instead be on the people in my family, as well as on investing my time in some ministry dreams that have been stirring in my heart for many years,” Moore wrote in the piece. Among the people to offer their support to Moore after the announcement was Warriors’ guard Steph Curry. 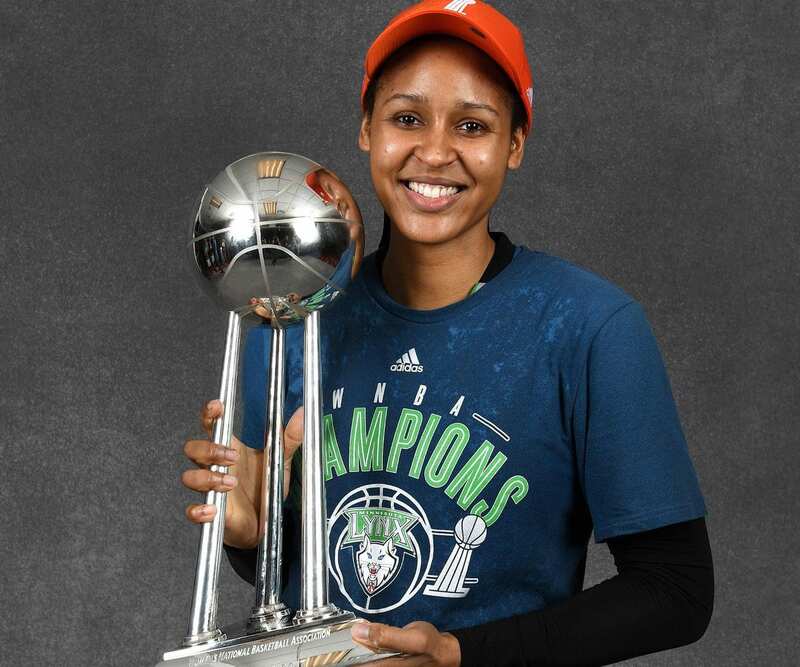 In her seven seasons as a member of the Lynx, Moore has made six WNBA All-Star teams and she’s been a five-time All-WNBA First-Team selection. She led the league in scoring during the 2014 season at 23.9 points per game en route to being named MVP. Moore signed a new multi-year contract with the Lynx just before she publicly announced she was sitting out the 2019 season, leaving the door open for a potential return in the future.